Fulham joined Wolverhampton Wanderers in winning promotion to the Premier League for the 2018/19 season by beating Aston Villa in the Championship playoff final at Wembley Stadium. Captain Tom Cairney scored the only goal of the game in the 23rd minute after combining with Ryan Sessegnon, and despite later being reduced to 10 men, the Cottagers held on for the victory. 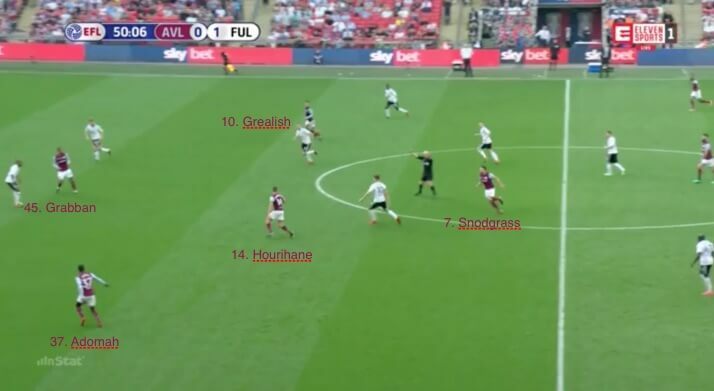 Here, our professional coaches analyse the tactics and key moments from Fulham’s triumph – and assess what went wrong for Steve Bruce and Villa. 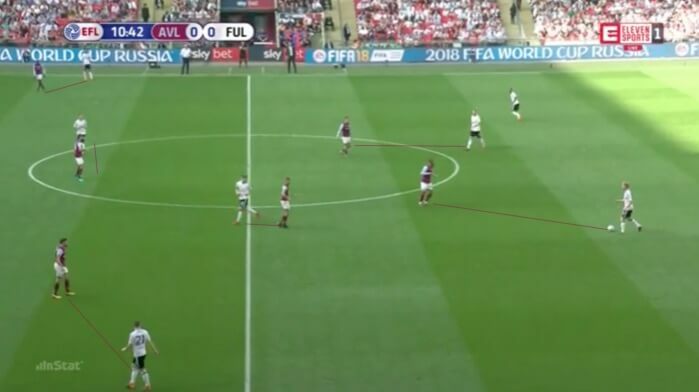 Aston Villa set up in a 4-1-4-1 formation with the intention of using Jack Grealish’s quality through the middle to cause problems for Fulham at Wembley. The game started fairly balanced, but Fulham soon took control, and Villa struggled to deal with the threat of their opponents’ quick and well-organised attacks. The Villans were reluctant to push players forward when in possession, and this lack of options meant their attacks often broke down. As a result, they rarely threatened the Fulham goal in the first half. 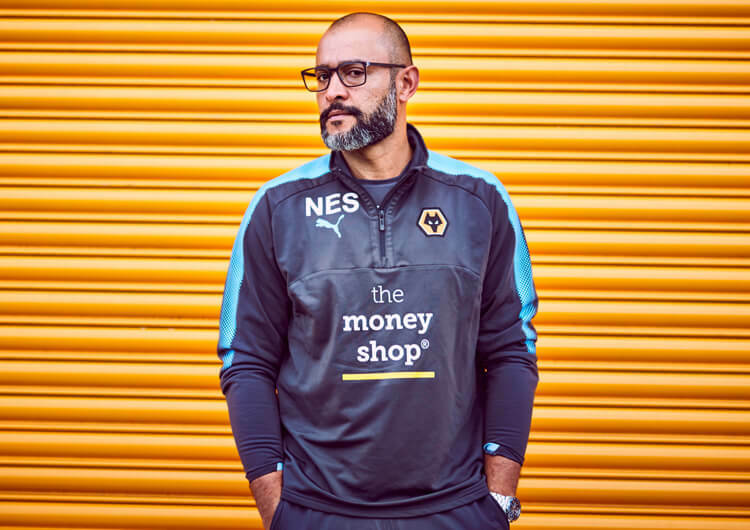 Full-backs Alan Hutton and Mohamed Elmohamady were reluctant to leave their own half and one of the midfield three, usually Mile Jedinak, would stay to help protect the defence against a counter-attack. It was clear that Villa had opted to operate a man-oriented approach to their out-of-possession strategy. Steve Bruce’s men were particularly concerned by the wide areas, where Hutton would be responsible for Aboubakar Kamara while Albert Adomah would have to track the movement of Ryan Fredericks. On the other side, Elmohamady would try to deal with Ryan Sessegnon, leaving Robert Snodgrass to track Matt Targett. 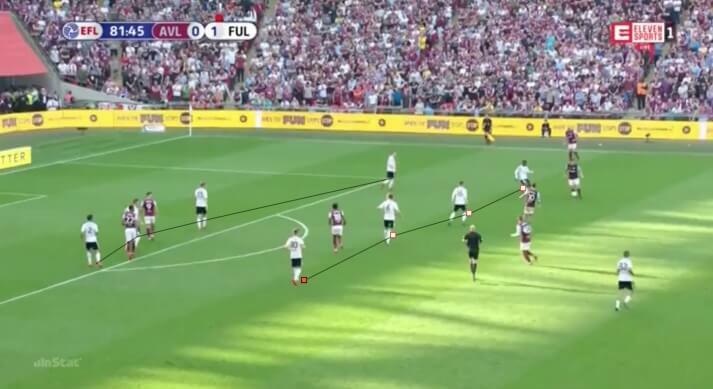 This approach was problematic, as the fluidity of Fulham’s movement, particularly from Sessegnon, often pulled the Villa players out of a compact structure, leaving gaps for penetration. Villa significantly improved in the second half, when Grealish got on the ball more and tried to influence the game. The young midfielder’s direct dribbling caused Fulham some problems, but these moments were few and far between. After the dismissal of Fulham’s Denis Odoi, Villa began to push more numbers forward – albeit with some caution – and they did pose a threat. 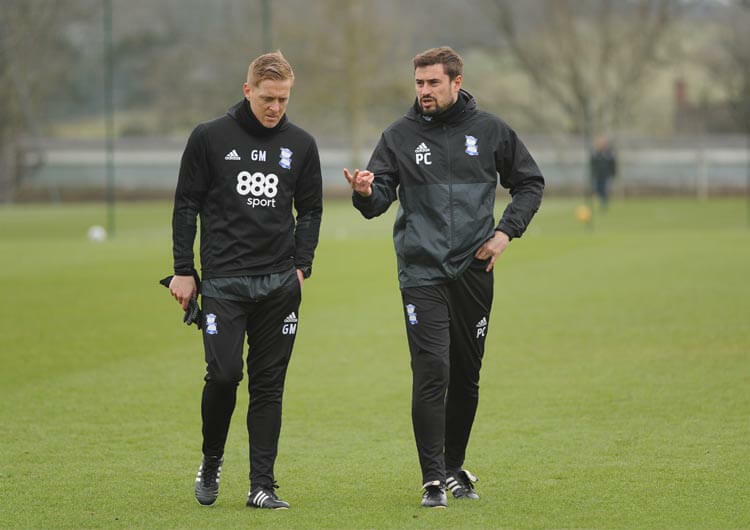 Unfortunately, they appeared bereft of ideas in the final third and relied too heavily on Grealish to unlock the door. 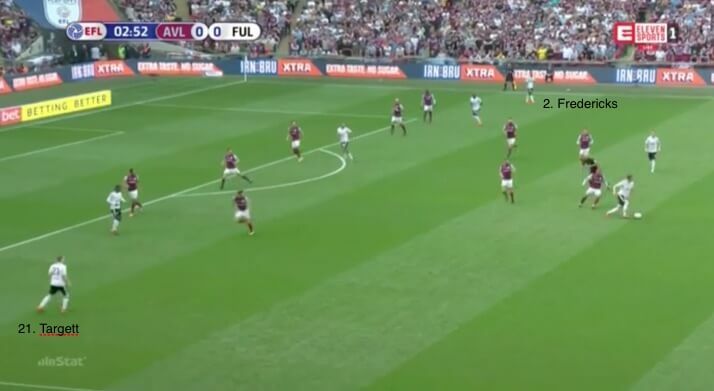 In a playoff final against a well-organised Fulham team, this simply wasn’t enough to get Villa back into the game, as they were forced to concede defeat in their battle to win promotion back to the Premier League. Aston Villa set up in a 4-1-4-1, although this would often look like a defensive 4-3-3 with Jack Grealish and Conor Hourihane playing deeper in the central area. Mile Jedinak sat just behind, as Robert Snodgrass and Albert Adomah supported Lewis Grabban. 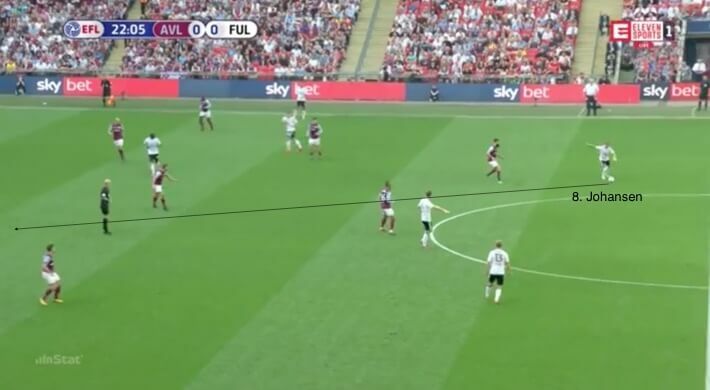 Villa utilised a man-oriented press out of possession, but this created problems due to the gaps being left by Fulham’s clever movement. Villa were very cautious in how many players they allowed to progress forward in attack. 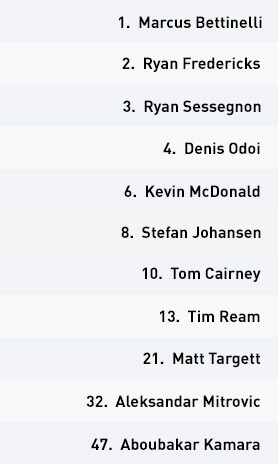 This naturally meant they had few players available to create goalscoring opportunities. Villa seemed to lack a clear attacking strategy. They frequently looked to get Grealish on the ball as much as possible, relying on the young midfielder to unlock the door. In the second half, they began to push a second midfielder forward. But the lack of attacking intent from the full-backs left their structure stretched, thereby making it difficult for the players to create and combine. Fulham set up in a 3-4-3 formation in possession, with Kevin McDonald typically the player to drop in from midfield to create a back three. This allowed the full-backs to push on and support the attack. Fulham looked to create from the right-hand side, with the runs of right-back Ryan Fredericks posing a real threat to Villa. The technical quality of the midfielders meant Fulham could control the game in central areas. 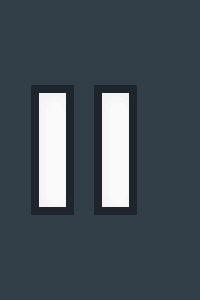 Here, Stefan Johansen has time and space to play the pass to Ryan Sessegnon that ultimately leads to the winning goal. The width of Matt Targett and Fredericks meant that Sessegnon and Aboubakar Kamara could play inside more, which provided Fulham with a greater threat and a wider variety of options. Fulham’s 4-4-1 out of possession in the closing stages, once reduced to 10 men, was extremely compact and difficult to break down. 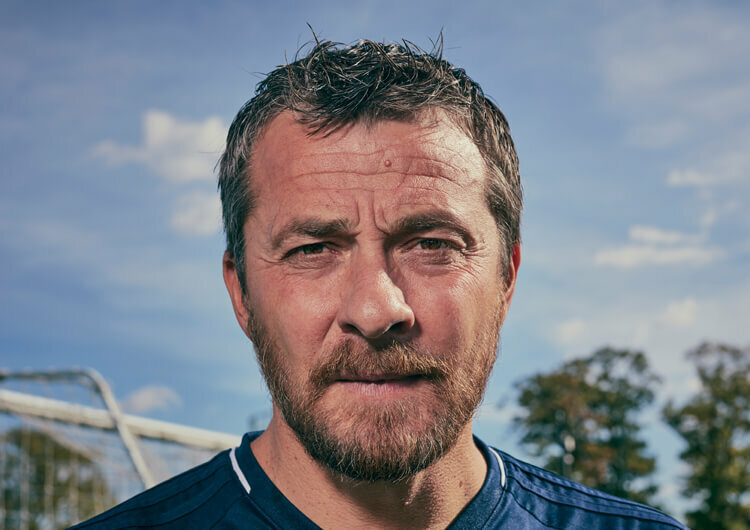 Slavisa Jokanovic set his Fulham team up in a 4-3-3 which became a 3-4-3 in possession, when Kevin McDonald would often drop in to join Denis Odoi and Tim Ream as a back three, giving Ryan Fredericks and Matt Targett the licence to push forward into midfield. Ryan Sessegnon and Aboubakar Kamara could then play on the top line or move into the half-spaces. The Cottagers enjoyed an extremely comfortable opening 45 minutes, with Aston Villa struggling to threaten a well-organised group of players. 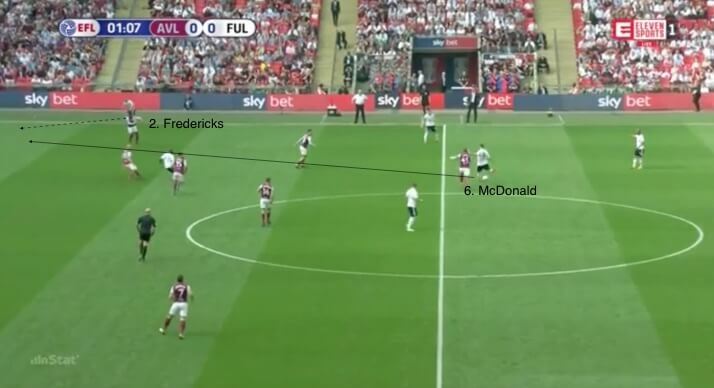 Fulham tended to attack down the right, as Fredericks, a high assist provider, looked to get forward at any given opportunity to support the attack. 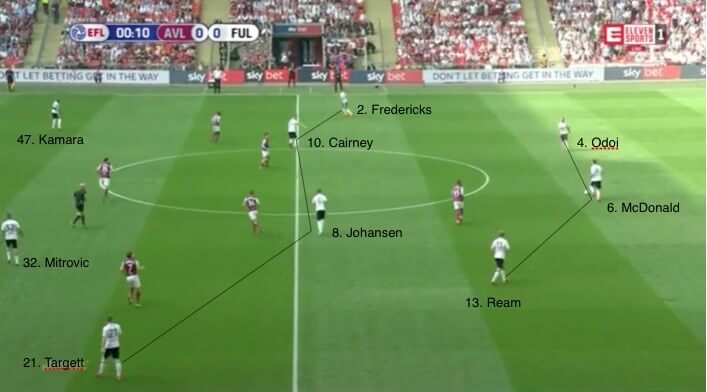 With the technical quality of central players Tom Cairney and Stefan Johansen, Fulham were able to simultaneously dominate possession in the middle of the pitch and maintain the width provided by their two full-backs to stretch Villa. The gaps they created were not enormous but were spacious enough for penetration – and this is where the winning goal came from. 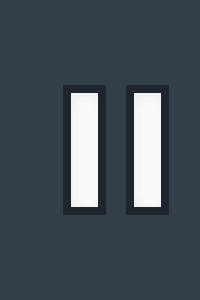 Johansen’s pass from deep in midfield caught Villa out, penetrating through two of their defensive units. 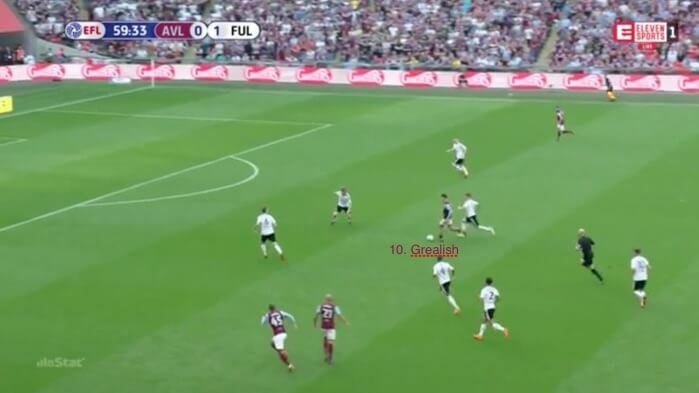 Sessegnon had drifted into a central area – where Villa’s man-for-man tracking struggled to pick him up – and the weight and quality of his ball to Cairney was excellent, allowing his captain to finish first time. The second half was much more closely contested than the first, as Villa had to go in search of an equaliser. Once centre-back Denis Odoi had been dismissed for a second yellow card, however, Fulham switched to a 4-4-1 and maintained a very compact block in their bid to see out the game. Oliver Norwood, who replaced Johansen in midfield, was particularly effective with his smart positioning and desire to recover into shape following an attack. The new formation denied Villa the space to create many meaningful attacks, and Fulham deservedly finished the game as winners. Aston Villa were too cautious in possession and struggled to build any potent attacks due to numerical inferiority. Their man-oriented defensive approach, meanwhile, offered a clear purpose, but failed to address the superior quality of the Fulham players and the fluidity of their movement. The discipline of Kevin McDonald to hold his position in Fulham’s midfield meant that Matt Targett and Fredericks could offer more support in attack and provide the width. This allowed Aboubakar Kamara and Ryan Sessegnon to operate inside more frequently.  The dismissal of centre-back Denis Odoi did allow Villa to have more of the ball in the final stages, but they lacked a clear strategy in attack. They relied too heavily on Jack Grealish to create in the final third and never looked like getting back into the game.